In English, that long intimidating name can be more simply read as, if translated, to “Five God Factory”. 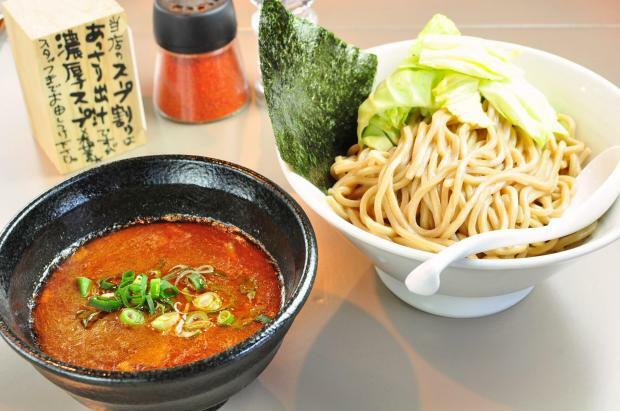 This place serves up the “tsukemen” dipping noodles of the finest quality. This shop advocates the use of shrimp in their bowls. The shrimp miso and shrimp tomato tsukemen are the top sellers.